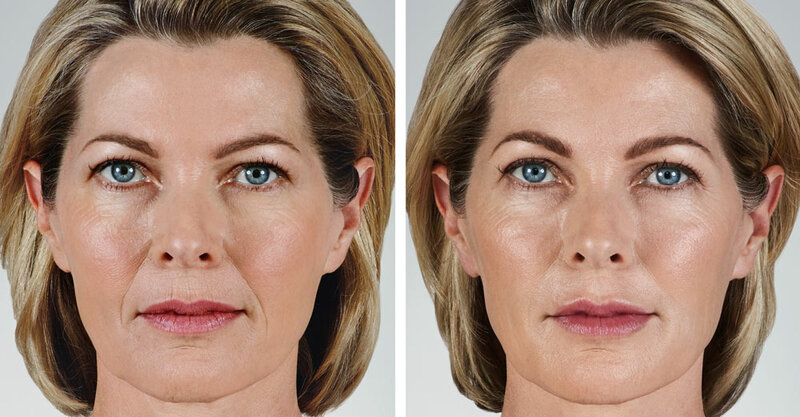 One of the key components of aging is a loss of volume in particular areas of the face over time. Soft-tissue fillers are composed of various materials that are injected to replace volume loss or fill in fine wrinkles. Adding small amounts of volume provides an immediate lift and structure to combat the effects of gravity and time. Natural results make you look well-rested and more youthful, but never “filled” or out of proportion. 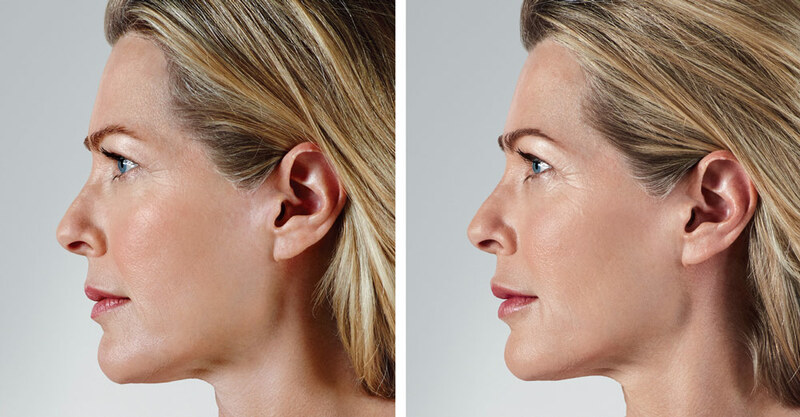 We believe in discrete changes that make a big impact, and we accomplish this with strategic placement and a thorough understanding of facial anatomy and the physiology of aging. Our doctors have the judgement to create beautiful, natural results and may recommend fillers in places that are not immediately obvious when you look in the mirror. If you are considering soft-tissue fillers, we recommend you choose a board-certified physician to perform your procedure who has the expertise to manage potential complications. Many “injectors” exist in the community with minimal oversight and inadequate medical backgrounds. 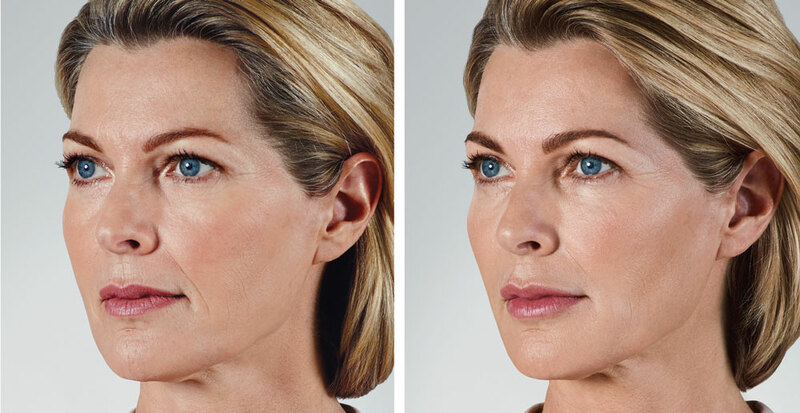 Dermatologists have pioneered and continue to define the safe use of facial fillers. At Market Street Dermatology, you will only see extensively trained medical doctors who make your safety and health a top priority during these procedures. 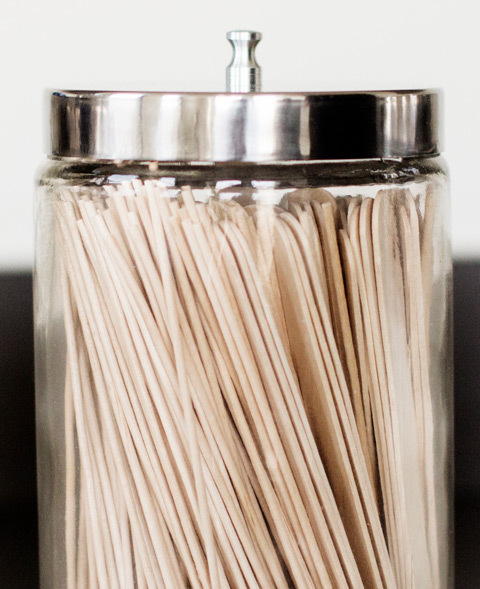 We use many different fillers in our practice and select the individual product based on the location of the injection, your goals, and the characteristics of your skin. 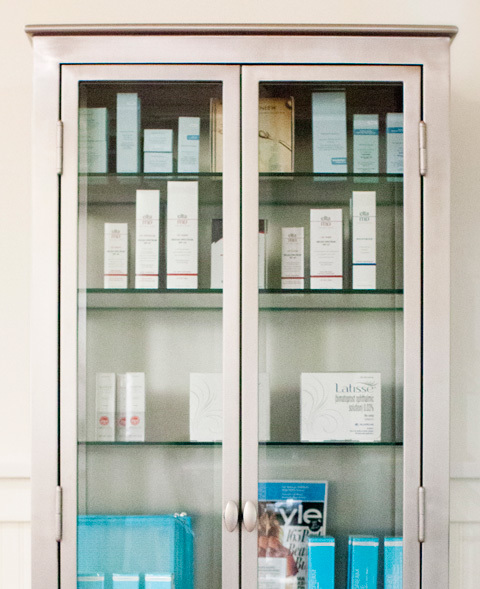 These include the Juvederm®, Voluma®, Volbella®, Restylyne®, Radiesse®, Scultpra® and Belotero®. 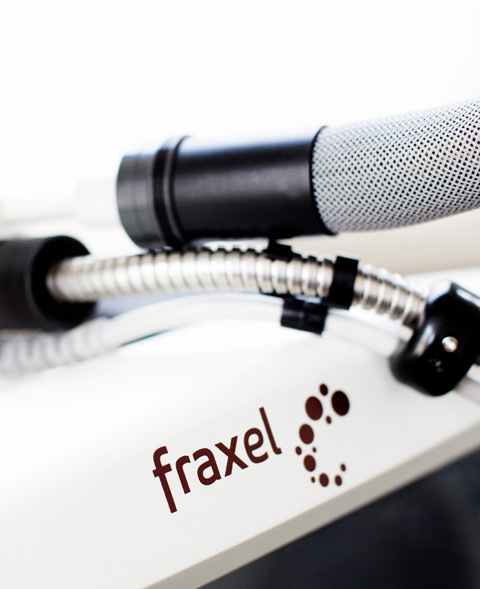 We are happy to meet you for a consultation and discuss which fillers might help you.